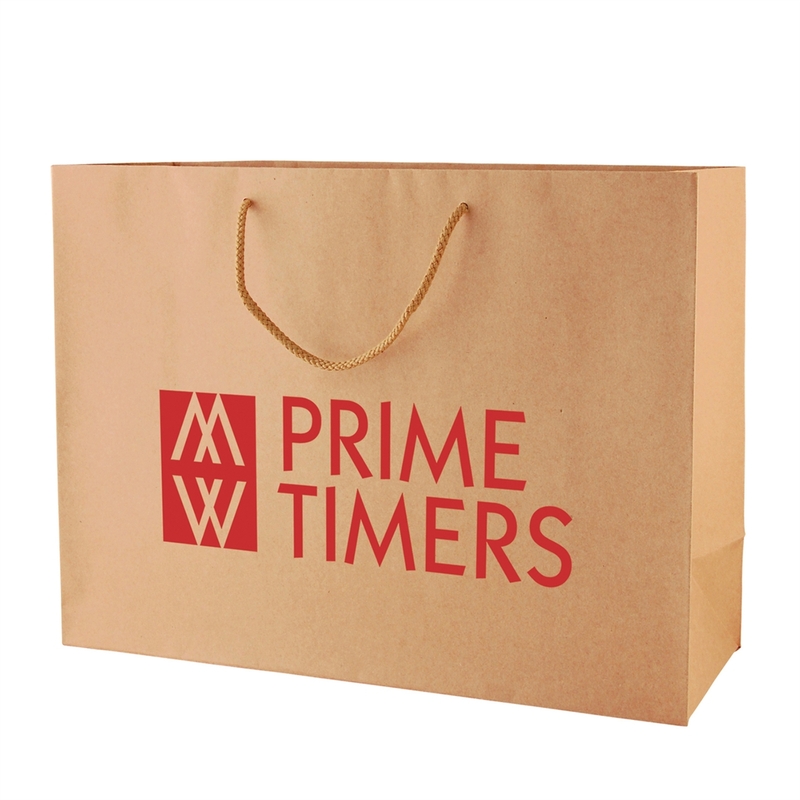 Our Natural Kraft Eurotote Bag (16"x6"x12") is made of 180 GSM non laminated natural kraft paper. 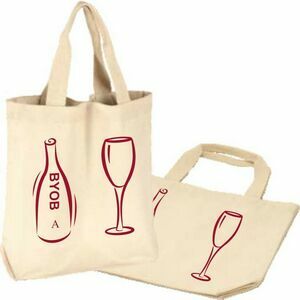 The shopping bag comes with matching cotton blend macrame handles and is reinforced with a fold over top, as well as a cardboard bottom insert. 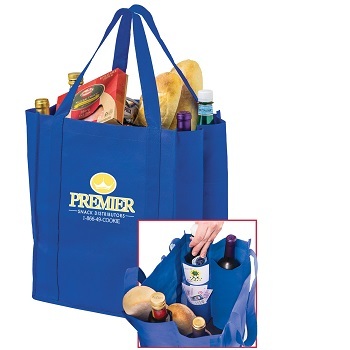 This makes the bag really strong and sturdy, as well as ensuring that it will be able to keep its shape. 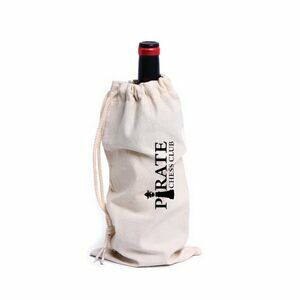 It is a truly sturdy bag, which means it can easily hold heavy purchases like bottles of wine. Additionally, it is very stylish. You can combine it with a bit of tissue paper to create a really sophisticated look. 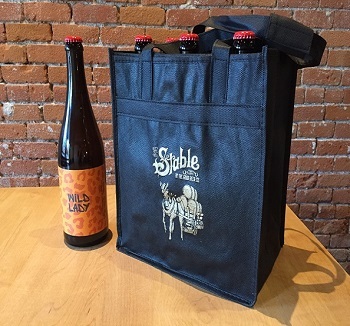 The bag can also be printed with your store's name and logo. This means they are a true enhancement of your retail decor, creating a statement that is not to be missed. As soon as your shoppers leave your store, they will start advertising your store by displaying your name everywhere they go. The bag is also quite large, which means that they can fit any size of clothing for instance, such as jackets or bulky sweaters. They are also strong enough to hold heavier items such as books or decoration items. 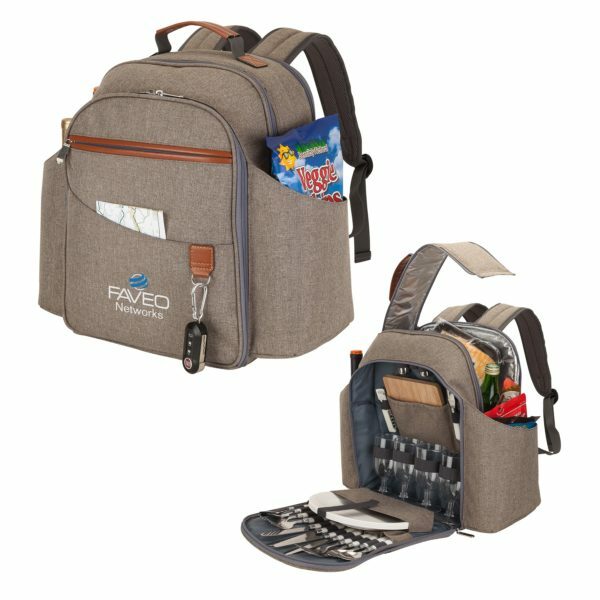 A bag is about so much more than simply a tool to carry items home in. Indeed, they are a form of marketing, as they display your company or product name. Furthermore, they help to increase customer satisfaction. 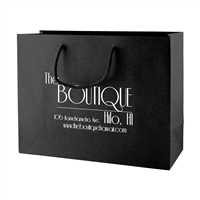 By providing them with a bag like this, rather than a plastic carrier bag in which their purchases aren't kept safe and secure because it can easily break, your customers will certainly feel secure and satisfied.